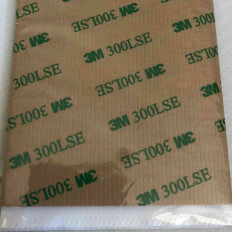 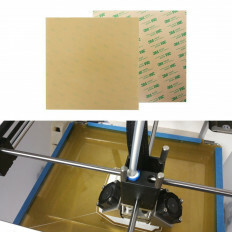 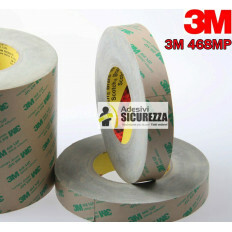 2 adhesive supports for flat surface to install. 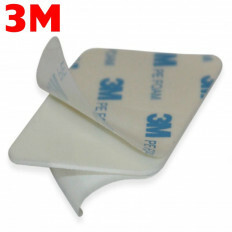 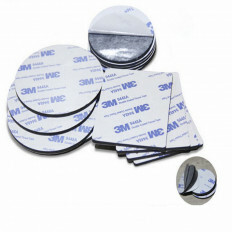 2 adhesive supports for curved surface to install. 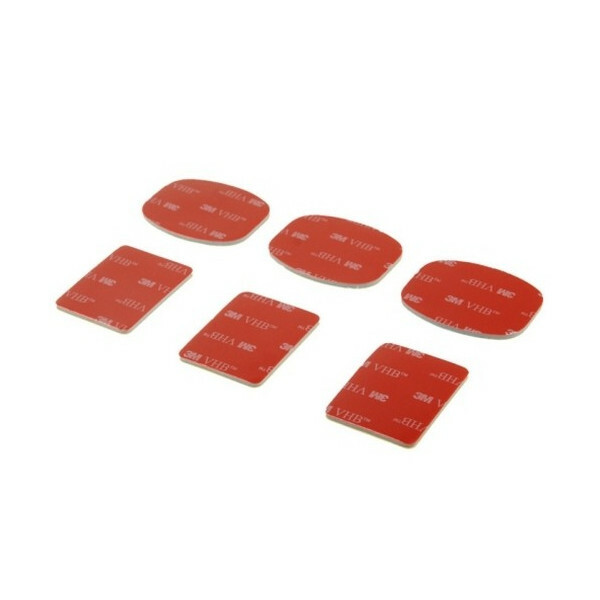 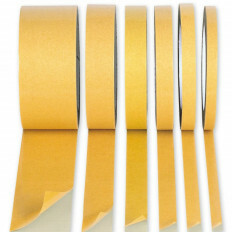 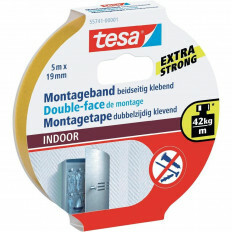 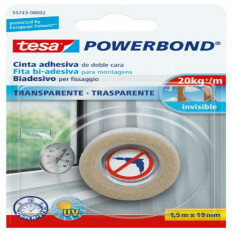 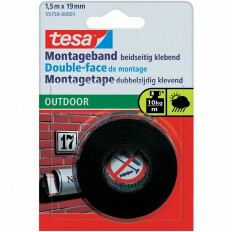 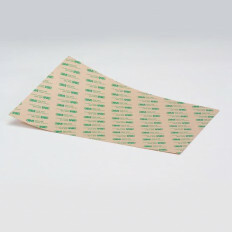 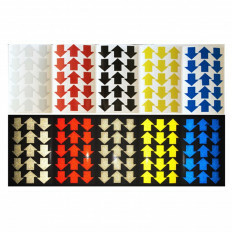 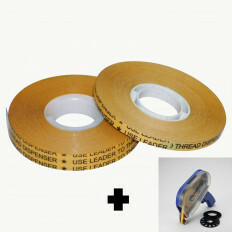 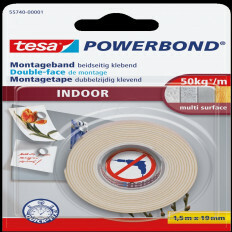 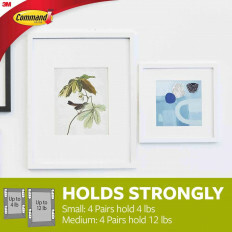 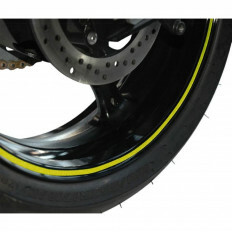 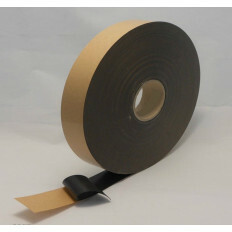 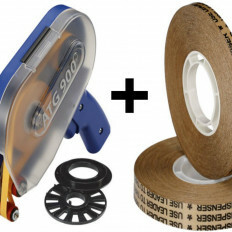 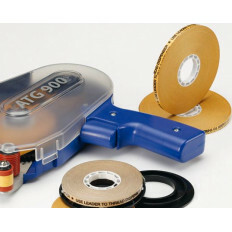 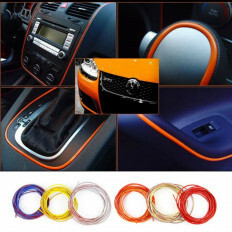 Available with double sided adhesives tape and supports or adhesive only. 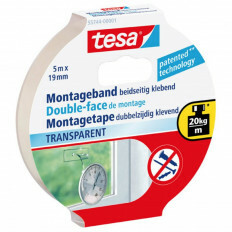 It is the ideal companion for your camera during your travelling. 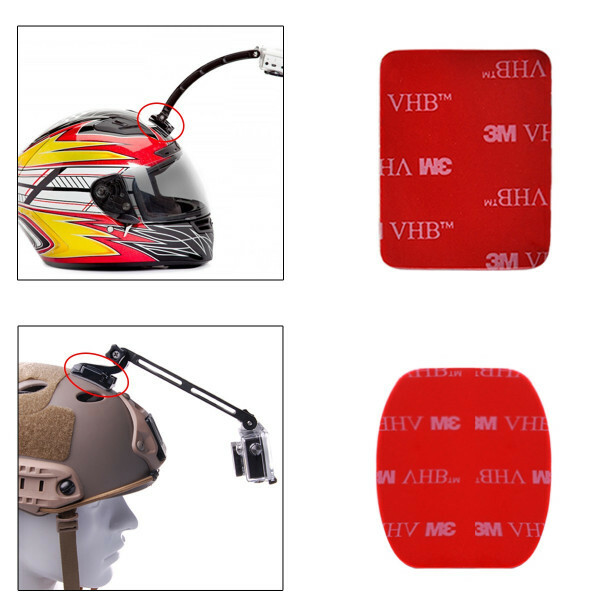 This product is ideal for your GoPro during your travel, easy to install and it uses an high quality ABS material. 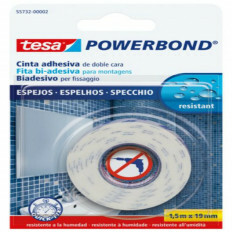 Strong adhesive seawater resistant for long dives. 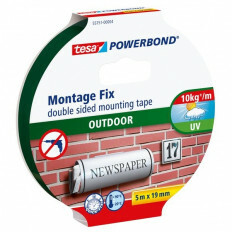 This product is perfect to connect your camera and take spectacular photos and videos from snowboard, parachute, skateboard, helmet, and much more. 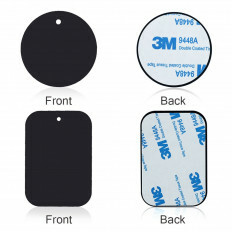 Connect the GoPro to these waterproof stickers get perfect photos! 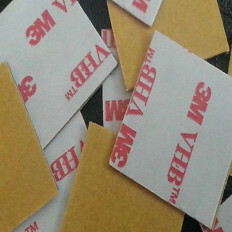 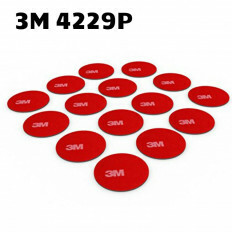 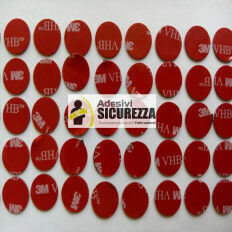 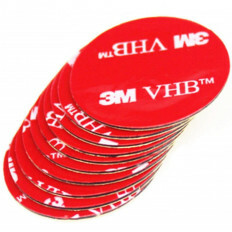 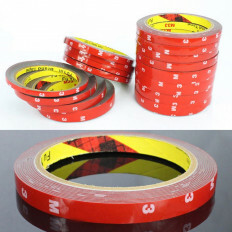 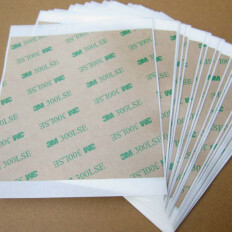 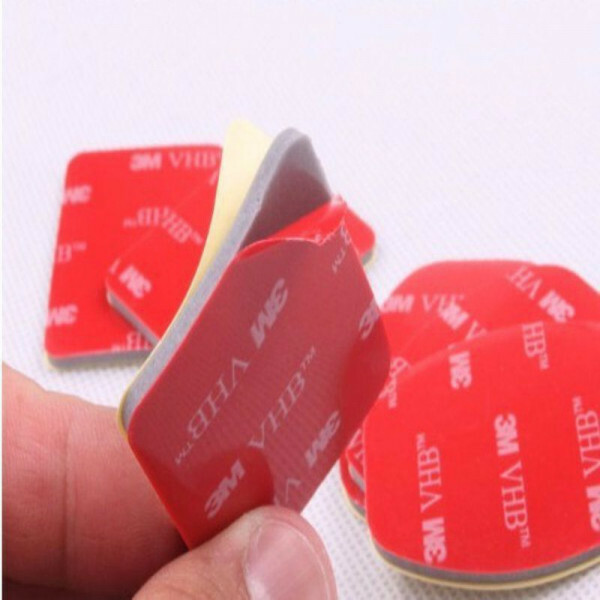 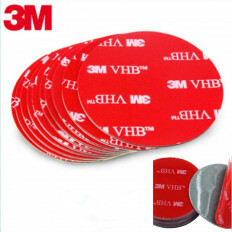 If they need to be removed, these stickers will not leave any signs or residues of glue. 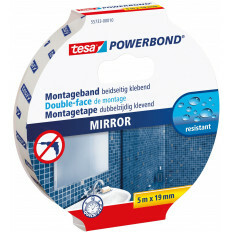 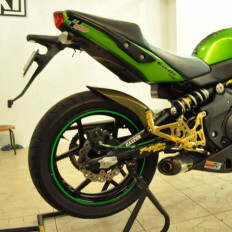 Compatible with all GoPro hero versions 2, 3, 3+, 4 5. 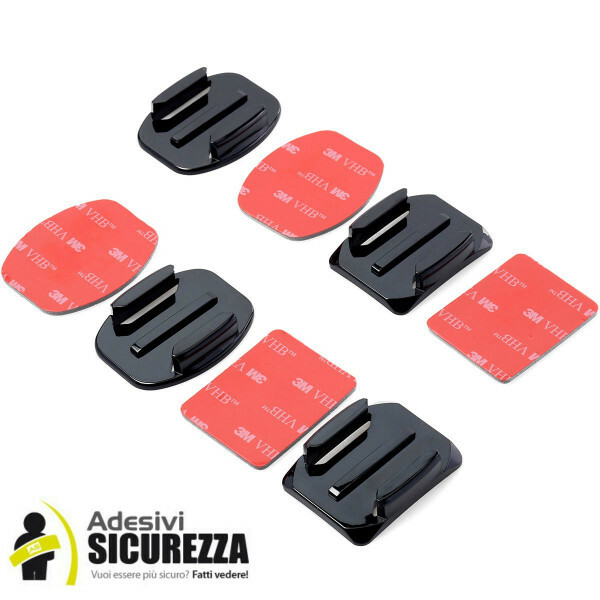 Other than water, their high grip to any surface makes these brackets resistant also to the most extreme weather conditions.